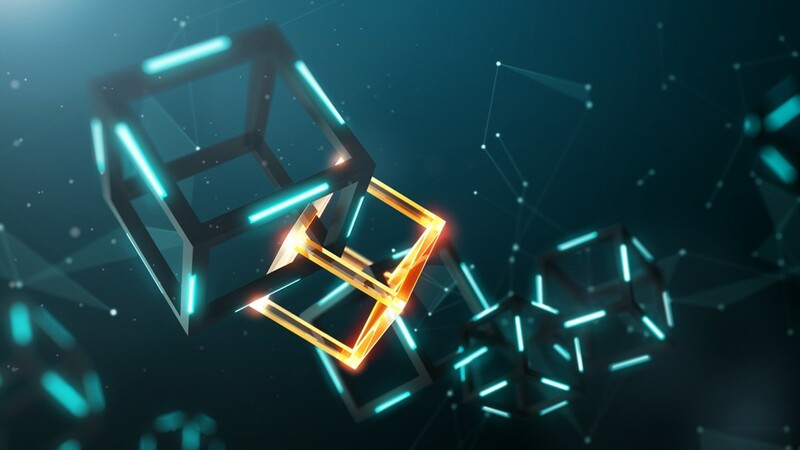 While research and experimentation with blockchain technology across sectors has been underway for several years, few organizations have deployed it. Although central banks are among the most cautious and prudent institutions in the world, a new white paper published by the World Economic Forum indicates that these institutions, perhaps surprisingly, are among the first to implement blockchain technology. Central bank activities with blockchain and distributed ledger technology (DLT) are not always well known or communicated. As a result, there is a lot of speculation and misunderstanding. Yet dozens of central banks around the world - from Sweden to South Africa to Singapore - are actively investigating whether blockchain can help solve long-standing issues in banking, such as payment-system efficiency, payment security and resilience, as well as financial inclusion. These organizations, tasked with overseeing a nation’s monetary policy and financial and economic stability, are very cautious to implement any technology or solution that can have adverse consequences. Yet many central banks are actively researching a variety of use cases to explore the technology’s potential in controlled, secure settings. 1. Retail central bank digital currency (CBDC) – A central bank-issued digital currency that is operated and settled in a peer-to-peer and decentralized manner (with no intermediary) and is widely available for consumer use. This form of CBDC serves as a complement or substitute for physical cash and an alternative to traditional bank deposits. Central banks from several countries are experimenting with this, including those from the Eastern Caribbean, Sweden, the Bahamas and Cambodia. 2. Wholesale CBDC – A central bank-issued digital currency that is operated and settled in a peer-to-peer and decentralized manner (with no intermediary) but is only available only for commercial banks and clearing houses for use in the wholesale interbank market. Central banks researching this include those from South Africa, Canada, Japan, Thailand, Saudi Arabia, Singapore and Cambodia. 3. Interbank securities settlement – A focused application of blockchain-based digital currency, including CBDC, enabling the rapid interbank clearing and settlement of securities for cash. The goal is to develop “delivery versus payment” interbank systems where two parties trading an asset, such as a security for cash, can conduct the payment for and delivery of the asset simultaneously. Central banks exploring this option include the Bank of Japan, Monetary Authority of Singapore, Bank of England and Bank of Canada. 4. Payment system resiliency and contingency – The use of DLT in a primary or backup domestic interbank payment and settlement system to provide safety and continuity from threats, including technical or network failure, natural disaster, cybercrime and other threats. Often, this use case is coupled with others as part of the set of benefits that a DLT implementation could potentially offer. The central banks researching this use case include the Central Bank of Brazil and the Eastern Caribbean Central Bank. 5. Bond issuance and lifecycle management – The use of DLT in the bond auction, issuance or other lifecycle processes to reduce costs and increase efficiency. This concept could be applied to bonds issued and managed by sovereign states, international organizations or government agencies. Central banks or government regulators could be “observer nodes” to monitor activity where relevant. The World Bank launched the first blockchain-based bond, called the “bond-i”, in August 2018. 6. Know your customer (KYC) and anti-money-laundering (AML) – Digital KYC/AML processes that leverage DLT to track and share relevant customer payment and identity information to streamline processes. This solution could connect to a digital national identity platform or plug into pre-existing e-KYC or AML systems. It also could potentially interact with CBDC as part of payments and financial activity tracking. Central banks exploring it include the Hong Kong Monetary Authority. 7. Information exchange and data-sharing – The use of distributed or decentralized databases to create alternative systems for information and data sharing between or within related government or private sector institutions. Among others, the Central Bank of Brazil is researching this use case. 8. Trade finance – The employment of a decentralized database and functionality to enable faster, more efficient and more inclusive trade financing. This improves on today’s trade finance processes which are often paper-based, and labour- and time-intensive. Customer information and transaction histories are shared between participants in the decentralized database, while maintaining privacy and confidentiality where needed. Central banks researching this include the Hong Kong Monetary Authority. 9. Cash money supply chain – The use of DLT for issuing, tracking and managing the delivery and movement of cash from production facilities to the central bank and commercial bank branches. This could include the ordering, depositing or movement of funds, and could simplify regulatory reporting. Central banks exploring include the Eastern Caribbean Central Bank. 10. Customer SEPA Creditor Identifier (SCI) provisioning – A blockchain-based decentralized sharing repository for Single Euro Payment Area (SEPA) credit identifiers, managed by the central bank and commercial banks in the SEPA debiting scheme, could offer a faster, more streamlined, decentralized system for identity provisioning and sharing. It could replace pre-existing manual and centralized processes that are time- and resource-intensive. This has already been implemented in the Bank of France’s Madre project. For each of these use cases (listed in order of popularity), there is at least one central bank actively researching this area. 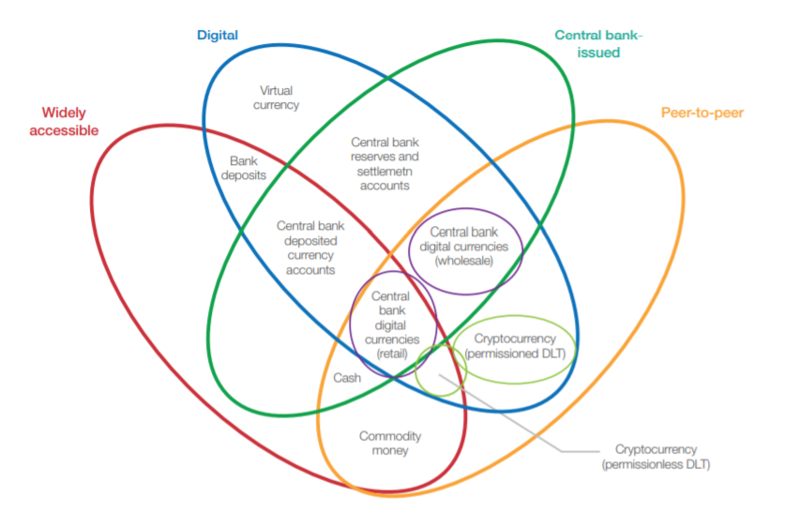 This research and experience vary across countries, and many central bank researchers have yet to conclude whether DLT can provide value to their processes given salient risks and limitations. In rare cases, such as with the Bank of France, a central bank has successfully deployed a DLT-based application. In other cases, central banks have concluded that blockchain technology does not provide valuable opportunities for their economies when considering the risks and downsides. At the very least, many are monitoring developments among peer institutions and within the private cryptocurrency markets. Over the next four years, we should expect to see many central banks decide whether they will use blockchain and DLT to improve their processes and economic welfare. Given the systemic importance of central bank processes, and the relative immaturity of blockchain technology, the banks must carefully consider all known and unknown risks to implementation.